Personal Injury Protection Lawyer Miami FL | Shamis & Gentile, P.A. Personal InjuryPersonal Injury ProtectionWhat Is Personal Injury Protection? Were you recently injured in an accident? If so, you may need a special kind of insurance protection to help you pay your bills. This is known as personal injury protection (PIP). This is a policy that is designed to help you cover the costs you have incurred from medical bills, hospital bills and other costs that your regular policy of health insurance may suddenly decide not to cover. Has your insurance company decided that your specific personal injury protection (PIP) policy isn’t designed to cover your costs? If this is the case, you need to take action immediately. You can call the personal injury protection lawyer Miami residents rely on to help them win their case against an indifferent or hostile insurance company. Under the terms of your PIP policy, you were promised aid and assistance in your time of greatest need. If your insurance company is trying to renege on your promise, you need to call a legal expert who can hold their feet to the fire. A personal injury protection attorney is the one who can help you force them to pay you the settlement you deserve for all your pain and suffering. What Can a Miami PIP Lawyer Do to Help You? If you have filed a claim under your PIP policy and have been turned down, you don’t have to take no for an answer. You can contact a personal injury protection lawyer Miami to help you win the settlement you need to cover all of your medical bills and other costs. A personal injury protection lawyer is the valuable ally you need in your corner to present the evidence you need to win your case. This is the person who will help you prove that the accident you were involved in was not your fault. Your Miami PIP lawyer can also help you prove that you really do need the exact amount of damages that you have declared in your legal action. If you are ready to get the personal injury protection settlement that you deserve, we are ready to help you. You can contact us directly by phone or at our official website. 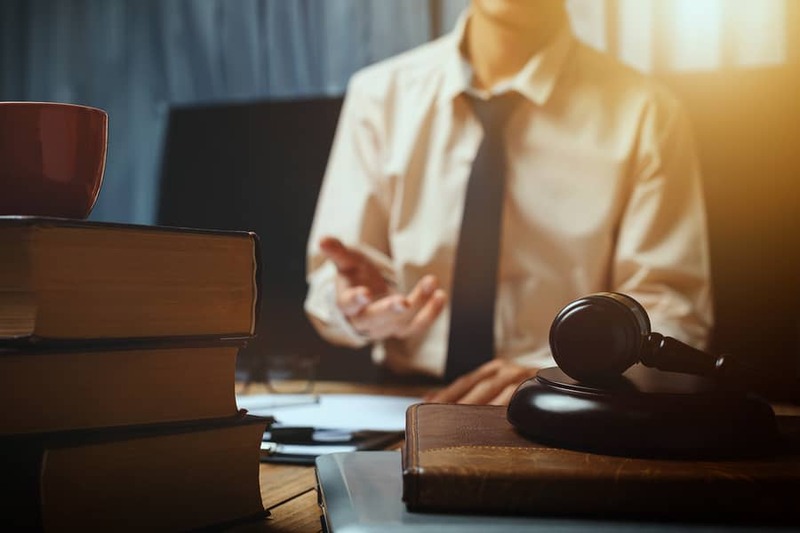 We can arrange for you to receive an initial consultation in order to discuss your case and decide your best strategy for winning your settlement. The time for you to contact a personal injury protection lawyer in Miami is now. Can You Claim Against Spam Text Messages?